Find out more information about Link to Hope and their shoebox appeal here. 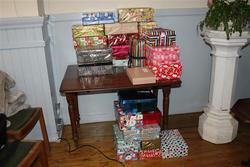 This year we are once again collecting shoe boxes for needy children but there are a few changes. 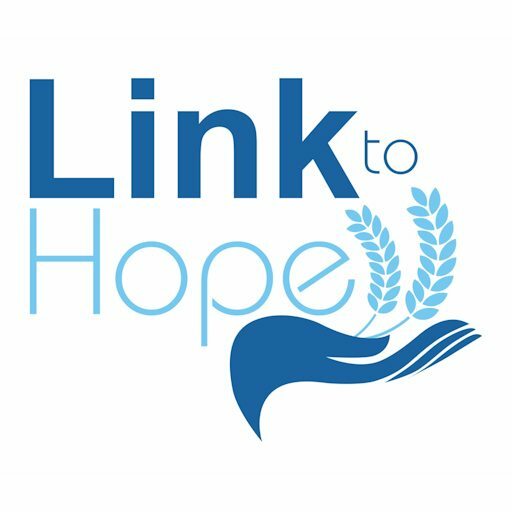 Firstly the charity we are supporting this year is Link to Hope. They send boxes to Eastern Europe but also ask for boxes for elderly people,if you would prefer to fill such a box.The contents are much the same. There are leaflets at the Methodist church listing possible articles for your shoe box.You can now send bottles of shampoo and bath gel in your box but no scissors or toy guns. Please wrap the shoe box completely so that it cannot be opened. This is another change .You are asked to contribute £2 per box to cover transport costs and attach it to the outside of the box. Please see the web link to see what content is now allowed and how to wrap it please. Last year in 2018 we sent 46 boxes from Whitacre and will be grateful for all donations this year.